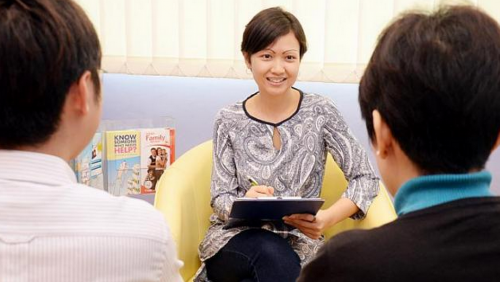 MORE and more people are looking to make a mid-career switch to social work. Of those applying to switch this year, only one in 17 will be able to do so. 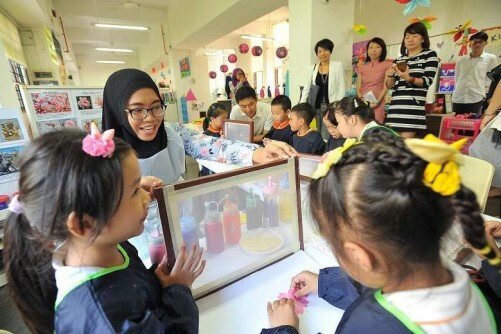 A lack of relevant experience or qualifications is no longer a barrier either, while better pay and career prospects in the social service sector are a firm draw. This year, 669 people are fighting for 40 places in the professional conversion programme for social workers, the main scheme for mid-career entrants. Last year, more than 400 applied. 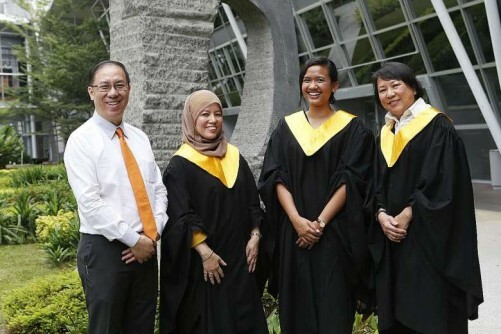 Former human resource manager Carol Chew, 28, who graduated from the course recently and now screens families for financial aid at a family service centre, said: "People increasingly want a job that not only grows you professionally, but also touches lives. The recent announcements to raise pay and career progression also make social work more attractive." 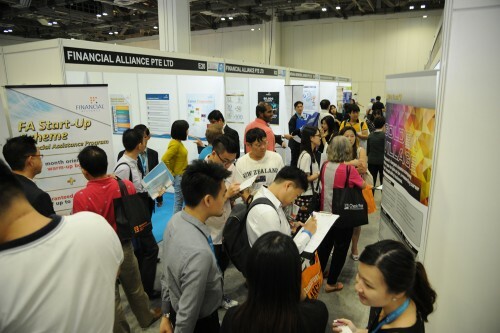 Mr Sim Gim Guan, who heads the National Council of Social Service, agreed: "We believe that better remuneration and advancement opportunities, coupled with greater awareness of what the sector can offer, have prompted the interest in social service jobs." Low pay and the lack of a structured career pathway had resulted in a high attrition rate in the past. Nonetheless, in the last decade, the number of workers in the sector has tripled to 16,000. Two months ago, the Ministry of Social and Family Development announced that social workers and other social service professionals such as psychologists and therapists can expect a pay rise of 3 to 19 per cent this year. Under new salary guidelines, the recommended pay for a social worker fresh out of university is $3,040 - closer to the $3,200 median pay for all new graduates last year. In 2012, the recommended salary was $2,760. A subsidised place-and-train scheme also makes the transition easier. Ms Rachel Loh, 28, who was a youth policy officer at the Ministry of Culture, Community and Youth and is pursuing a graduate diploma in social work, said: "We get to start work in the industry immediately and studying and working concurrently means we can apply what we have learnt in school the night before in our new workplaces the next day." For similar reasons, interest in the sector is also growing among younger people. Enrolment in SIM University's undergraduate social work programme doubled in the last three years to 445 students. About 226 people have applied for social service scholarships so far, up from 160 last year. The sector has an annual shortfall of around 130 social workers. Mr Sim said: "The heightened interest... is good news at a time when the social needs and demand for social service manpower are increasing." 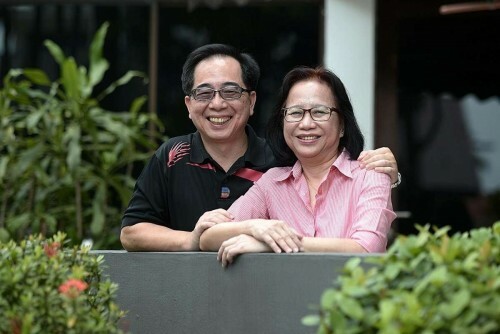 Mr Alvin Koh, 27, who will graduate with an advanced diploma this year, said: "We can't outsource social work so the volume of people coming in will help plug service gaps which we are already seeing in the sector."